As one of the top CBD, Guang Dong is a main province of Injection Molding Machine producing and marketing in CHINA. On 25th November, the fist 4S shop of injection molding machine opened up at Shun De city of Guang Dong, this indicates another improvement of BOLE in the whole molding machine trading tactic of CHINA. 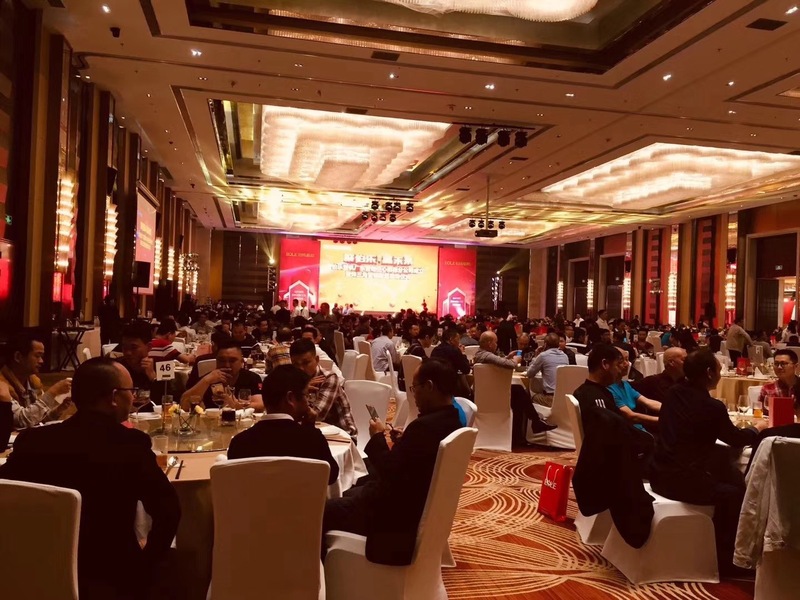 BOLE, as a molding machinery trade breakthrougher, it consists business development and service guarantee platform, it provides more efficient and more convenience service and support. BOLE 4S shop, with the bran-new idea, starts from customers benefits, also provides the customers with VIP service, not only exhibit varies of molding machine. BOLE molding machine, with the advantage of centre clamping structure patent, is very specially used in car, household electrical appliances, commodity, etc. 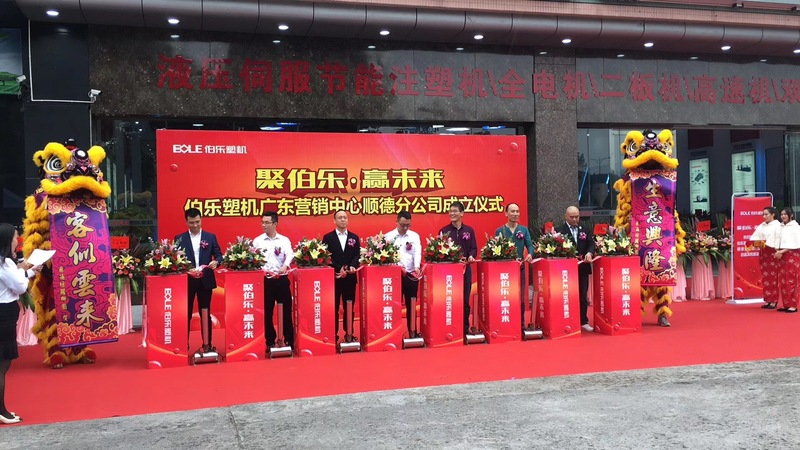 as the main cooperator of GREE and Shang Hai Volkswagen, BOLE is always the fore-end of the molding machinery trading, use self core technology to improve customer`s competiveness. BOLE keep on growing up, speed up to discover the international market such as INDIA market cooperated with TATA and USA branch company opened up, accumulate richly and break forth vastly, strive hard to establish the dream of [to be the most great plastic molding company".